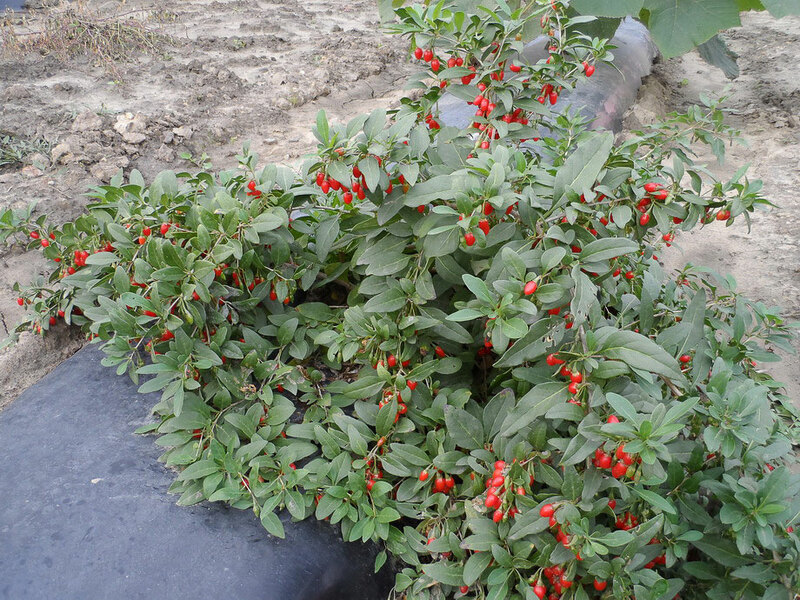 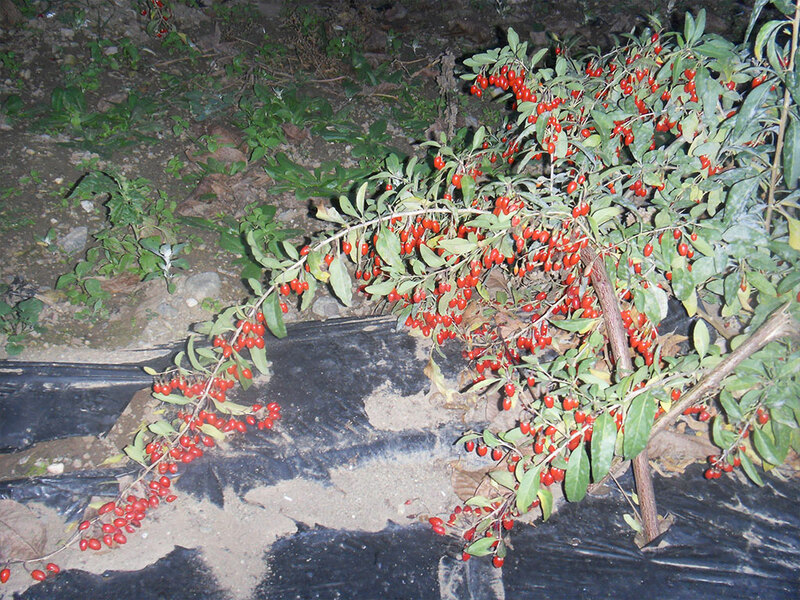 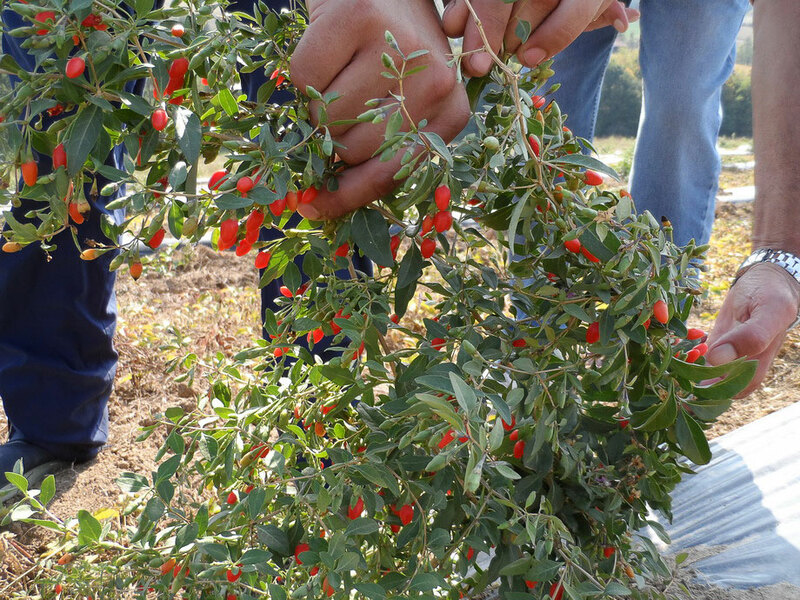 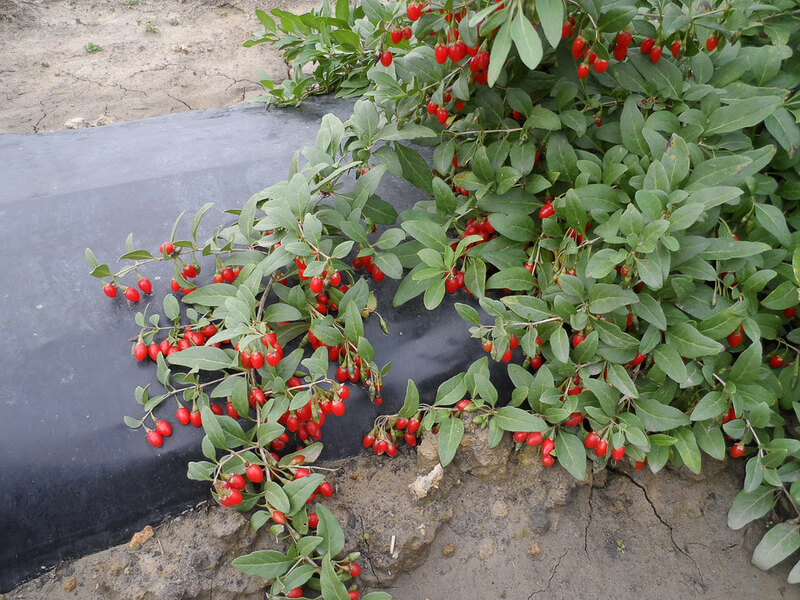 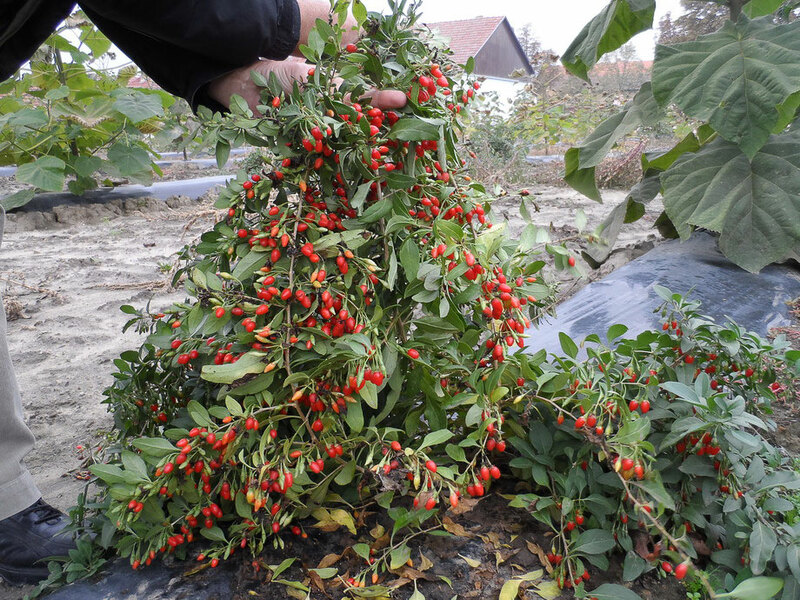 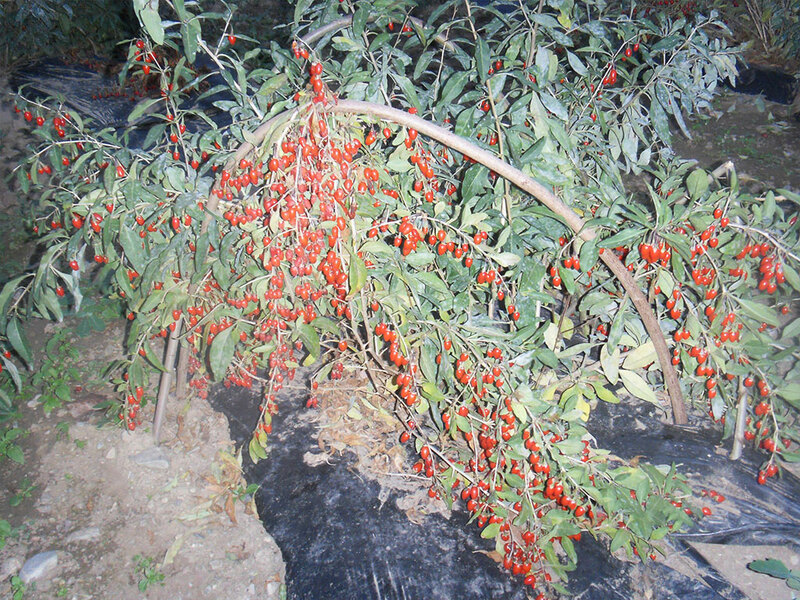 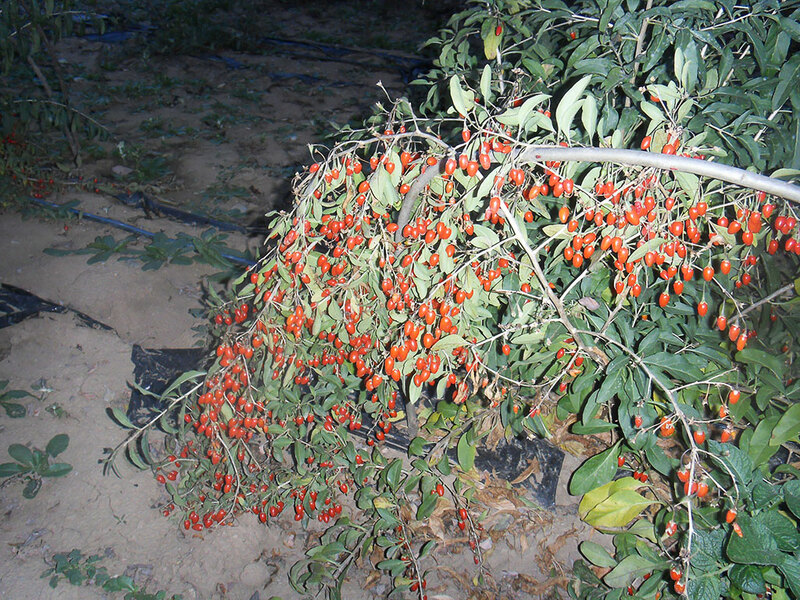 Goji berry plantations variety JB1 in Serbia are realized by the company “A&S UNION” in their original technology for cultivation. 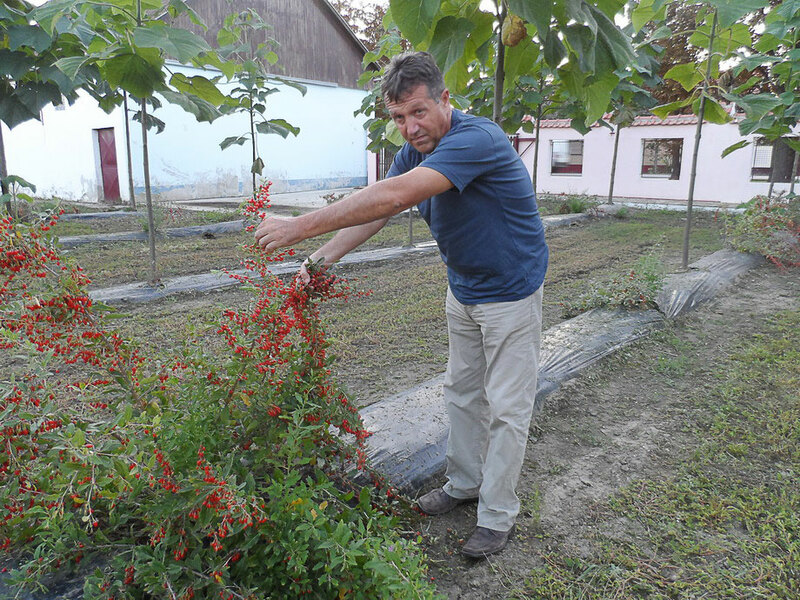 The company is exclusive representative of Bio trее for Serbia, Croatia and Slovenia for seedlings of Goji berry and Paulownia. 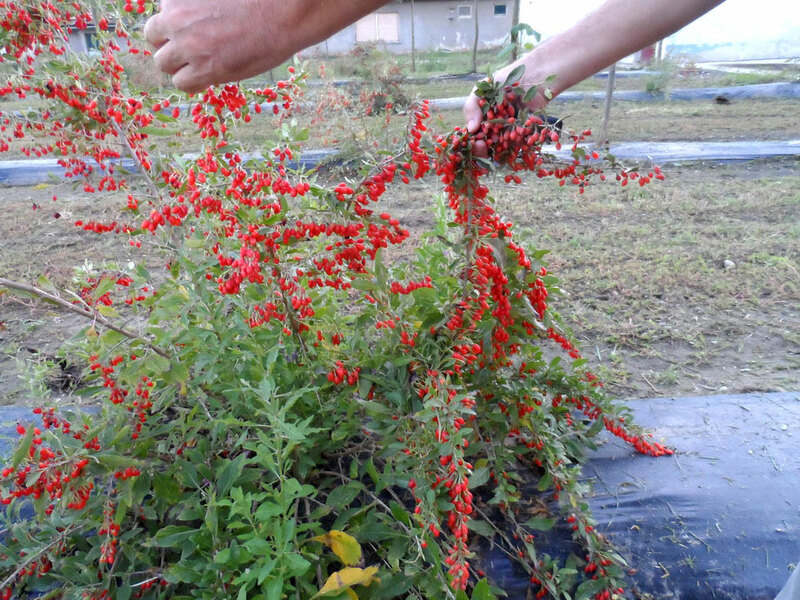 Its main activity is research and development of own technologies for agriculture and the provision of intellectual services, training in organic production and consulting. 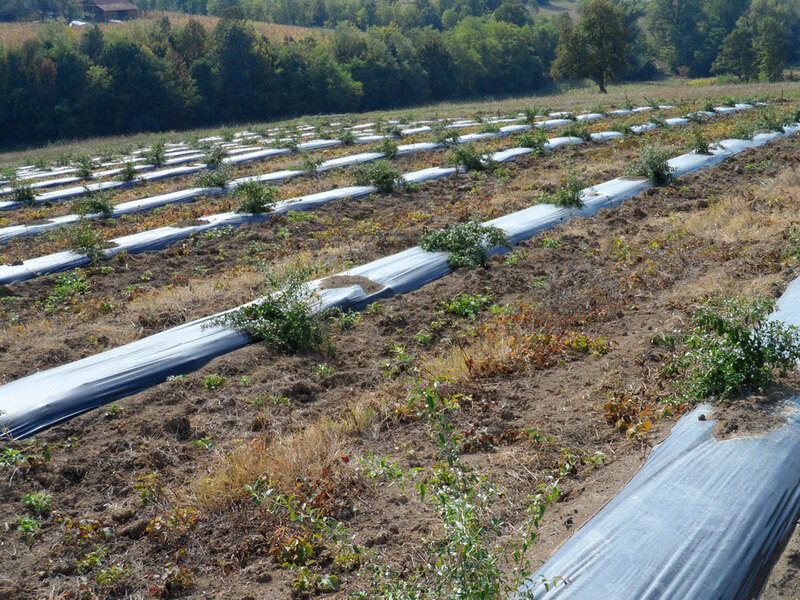 Company “A&S UNION” is specialized in the development of effective technologies for the improvement of agriculture, fruit-growing and forestry, as well as technologies for organic and conventional growing vegetables, mulching, irrigation systems and others. 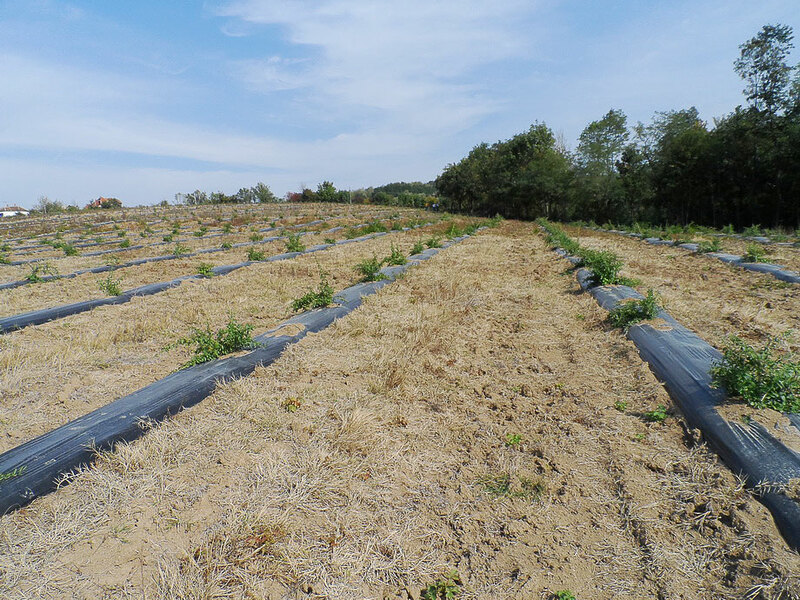 The company has developed original technologies for organic cultivation of Goji berry and cultivation of Paulownia for timber production. 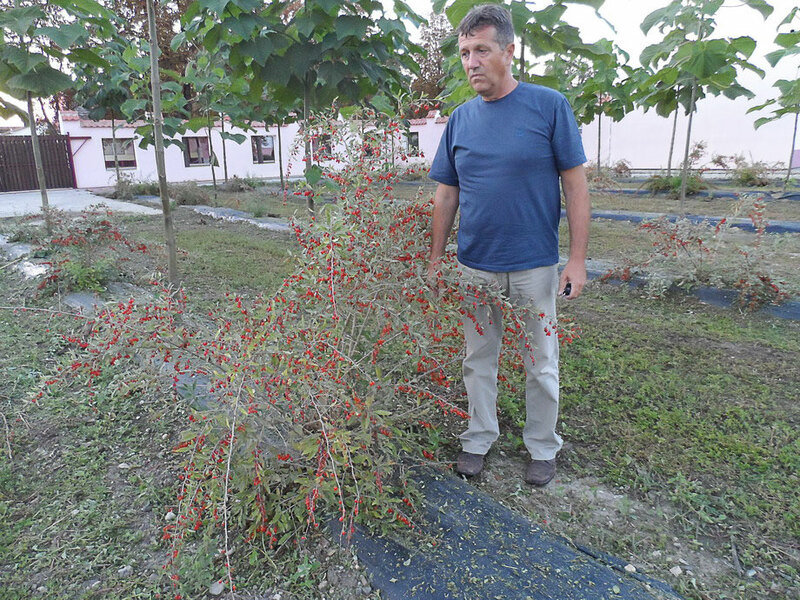 “A&S UNION” provides its customers with free know-how for creation and management of plantations with Goji berry and Paulownia.